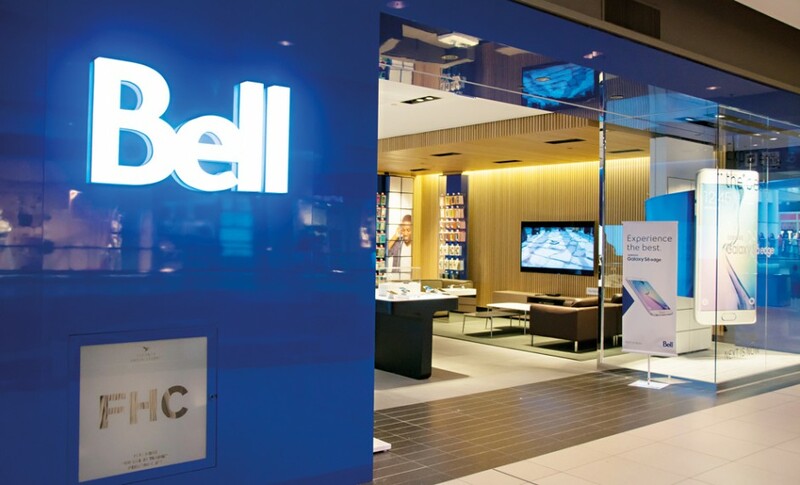 Canada’s largest communications company, Bell, is dedicated to improving broadband and communications, as well as content services, in the country. It provides technology to consumers, residential business and governments. In addition to its business activities, the organisation invests significantly in Canada’s leading sport and entertainment institutions, the Montreal Canadiens and Maple Leaf Sports and Entertainment. It also has its own campaign, Bell Let’s Talk, to promote mental health in Canada and end the stigma around it. Bell organised its very own ‘Bell Let’s Talk Day’ to spread awareness of the initiative. It also invests in community care and access.